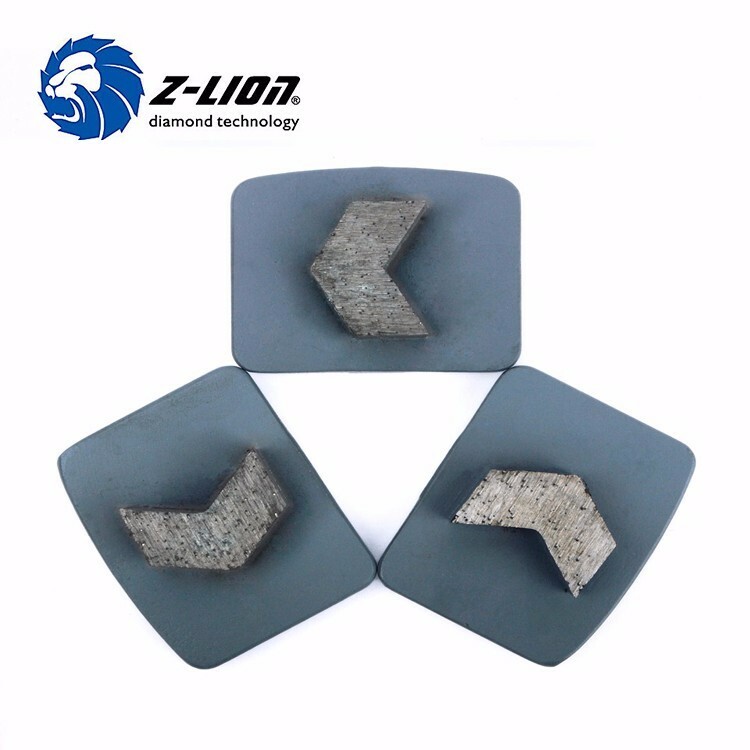 Medium Bond for General Purpose materials, If you know the polished concrete material type, please tell us that we will recommend the appropriate grit for you. 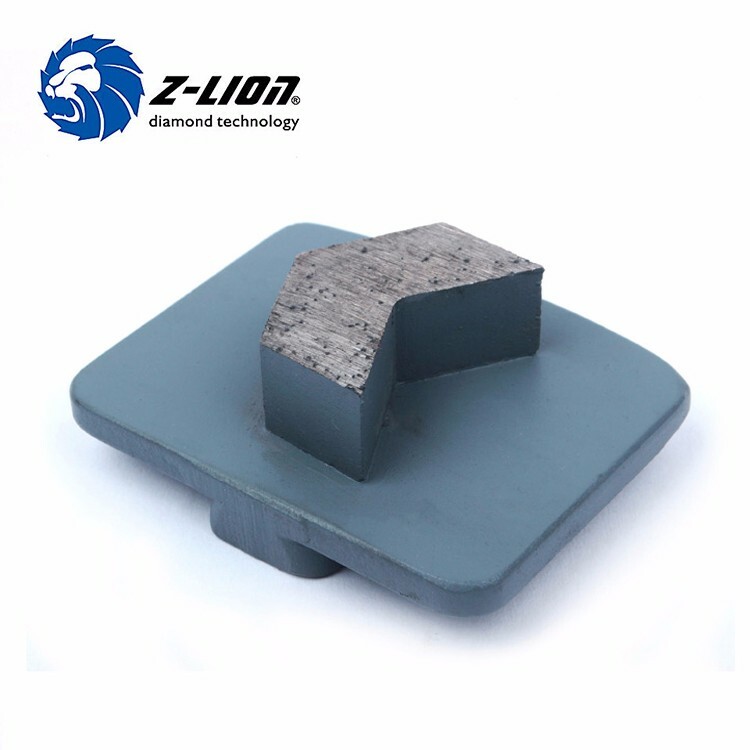 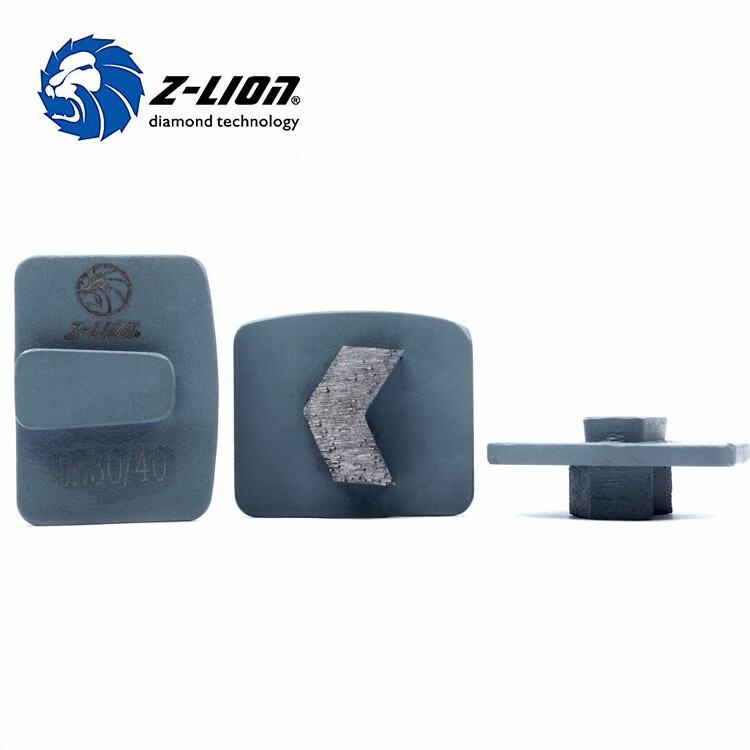 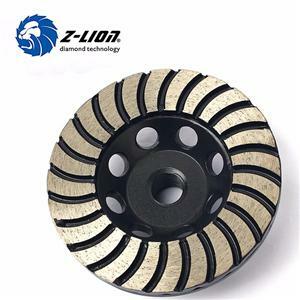 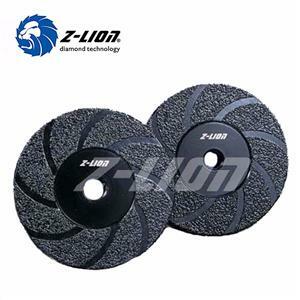 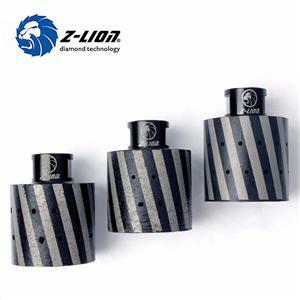 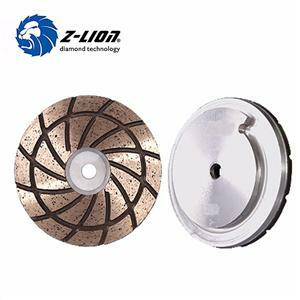 Established in 2002, Xiamen ZL Diamond Technology Co., Ltd. is a professional company specialized in research, development, production and sale of diamond tools. 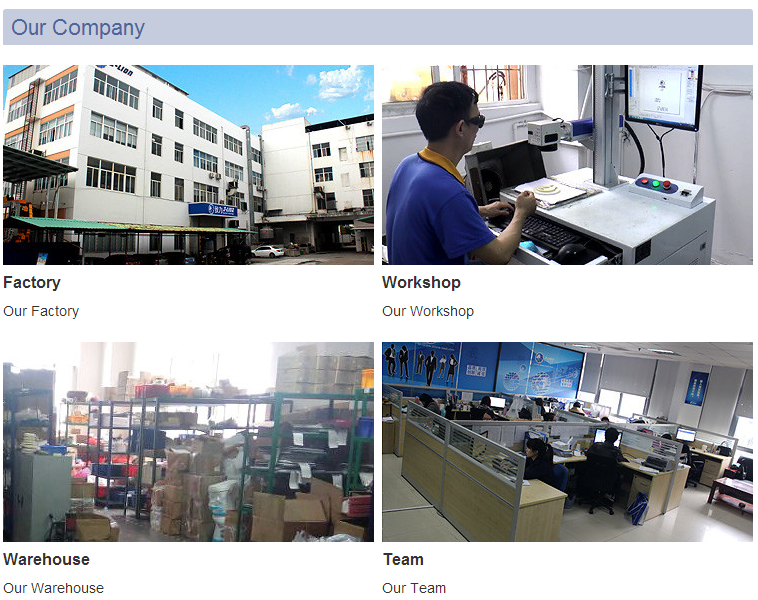 Our company focus on innovation of products, by far, we have applied for 53 pieces of demestic and international patents. 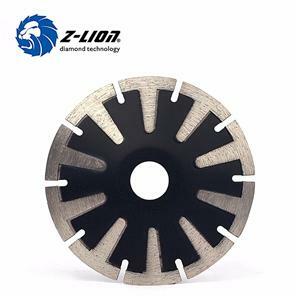 We provide ODM and OEM service for 5 top international brand in diamond tools industry, we also invented the world first finest 2mm diameter diamond wire saw. 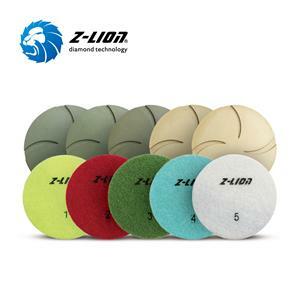 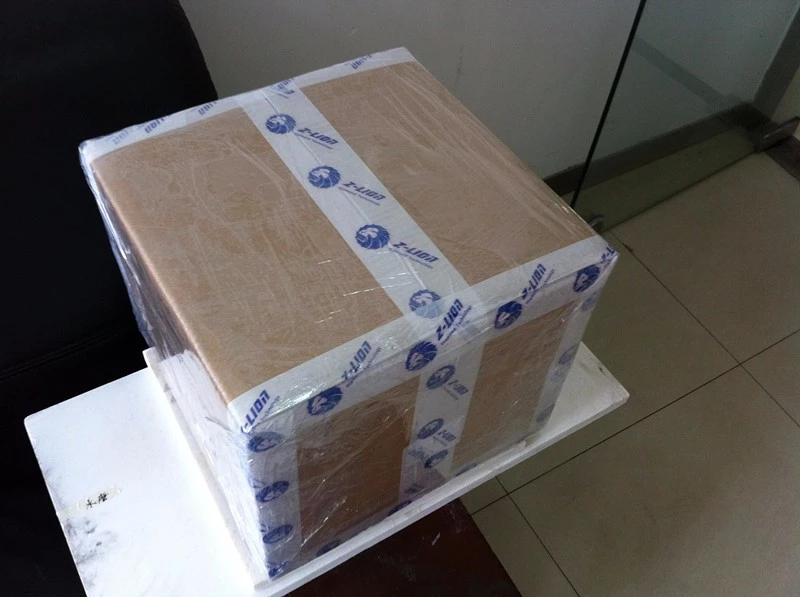 Over 10 years exporting experiences, our products have been sold to Europe, North and South American, South-east Asia, Middle-east, Africa, etc.